Research firm Strategy Analytics issued a press release yesterday, providing a somewhat surprising forecast for console sales in 2019. They expect Nintendo Switch to sell 17.3 million units globally and take back the top spot in the console market for the first time since 2009 when the Wii craze still raged. The research firm expects PlayStation 4 units to stop at 17.1 million, while Microsoft’s Xbox One would be a very distant third with about ten million units sold. Even so, the report mentions that console market revenue should go down by about 10% in 2019 due to prices being cut. 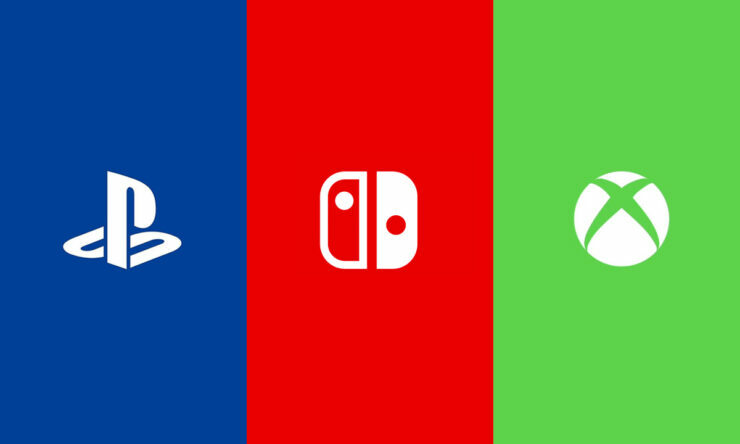 Revenue is expected to reach 2018 levels again in 2023, five years from now, which is when all next-generation consoles from Microsoft, Sony and Nintendo will be in their prime. Overall, the report paints a healthy picture of the console market with approximately 46 million devices sold in 2018, the highest figure in eight years. According to the estimates by Strategy Analytics, 20% of homes in Western Europe and 45% of homes in North America have at least one console. Contrary to some expectations, the global TV games console market remains healthy. Many pundits have written it off over the years, for reasons ranging from the emergence of cloud gaming to the dominance of mobile devices and the arrival of VR, but it refuses to die. In fact, there is an argument that the enduring appeal of the TV games console, now in its sixth decade, continues to demonstrate the weaknesses and limitations of alternative games platforms. Console upgrade cycles continue, and the three-way battle between Sony, Microsoft and Nintendo, which has been raging now for the best part of two decades, shows no sign of abating as each platform owner discusses its plans for updates and new generations. In partnership with developers and driven by the ever-rising expectations of consumers we fully expect these platform owners to continue to push the boundaries of the large screen gaming experience for many more years to come.